The Department of State, Bureau of Information Resource Management (IRM) Telecommunications, Wireless, and Data (TWD) Division provides its users with mission-critical domestic LAN/WAN data services across multiple locations in the DC Metro Area and remote locations. In support of these services, the Data Operations Engineer works with a team of data O&M (Operations & Maintenance) engineers who support data LAN/WAN services, with a particular focus on small project engineering initiatives (Telecommunications Service Requests – TSRs) as well as day-to-day O&M of the network. Engineering support includes planned service interruptions, planned equipment installations, and infrastructure support for data services. The Data OPS Engineer reports directly to the Domestic Telephone and Data Services Branch (DTD) team manager. The Data OPS engineer may be called upon to provide technical mentorship/guidance to some of the more junior members of the group of technical engineers. 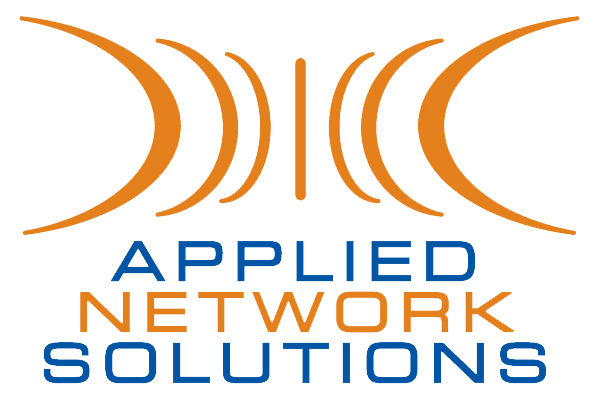 The well-qualified candidate will possess and apply sound network engineering (LAN/WAN) principles. The candidate must be a self-starter, well versed in network engineering practices in the following: routing, switching, encryption, troubleshooting, LAN/WAN protocols (Layer 2, VLANS, Layer 3, TCPIP, VLSM, BGP, OSPF, MacSec, DMVPN, IPSEC, etc.). The candidate will be well versed in: circuits (TDM, IP Ethernet, MPLS), cloud computing environments, a complete understanding of the OSI model, traffic flows, network traffic analysis using tools which collect NetFlow data as well as packet capture tools (e.g. Wireshark), SNMP monitoring and configuration tools (Cisco Prime, NetMRI, HPNA - by way of example). Construct, test, and implement integrated network, hardware and software solutions, distributed computing solutions, and/or physical and logical communications networks. Test and implement new hardware and software revision/feature sets/patch evaluation and trade studies to include periodic (annual) tech system refresh. Apply extensive industry and enterprise knowledge to identify and recommend integrated solutions, products and services to support the enterprise's accomplishments of business goals or technical needs. Research, evaluate, and stay current on emerging tools, techniques and technologies. Contribute to systems infrastructure plans based on an understanding of the customer's organizational direction. Contribute to the creation of new policies and procedures for Maintenance Plan and Continuity of Operations Plan. Update system and process documentation, produce user guides, diagrams, and SOPs as needed. 5 years of core routing and switching experience. Strong interpersonal, written and oral skills. take the lead on projects. Secret required to start with eligibility to obtain TS or TS/SCI.